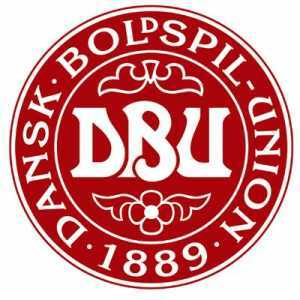 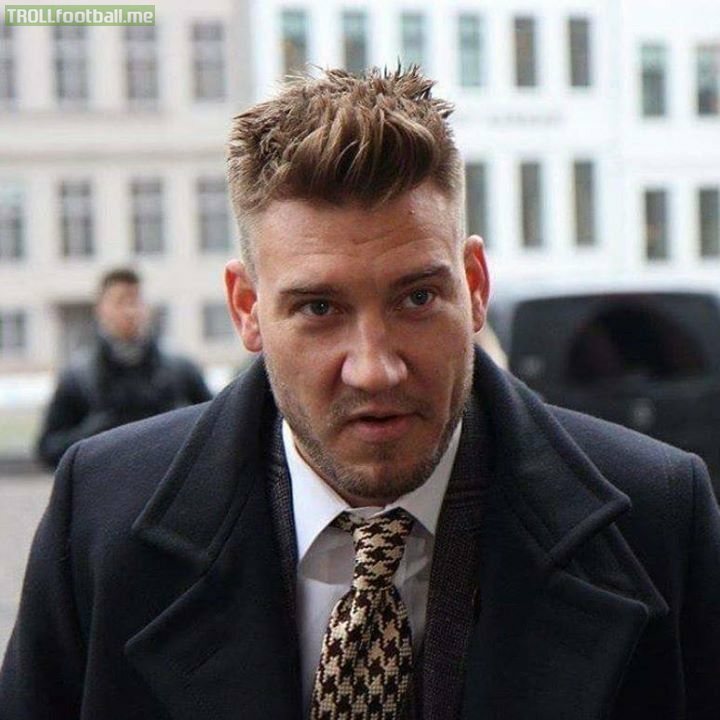 Denmark squad for the 2018 World Cup - Bendtner not included. 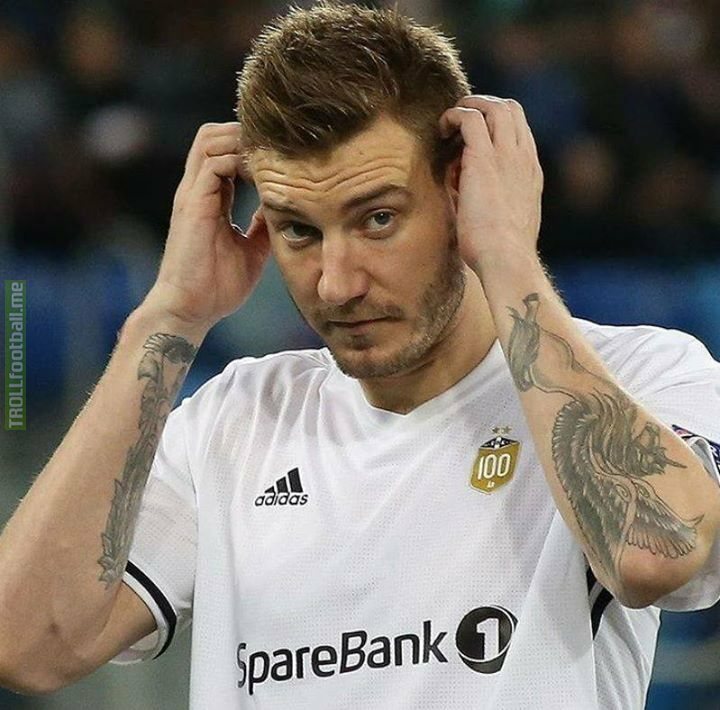 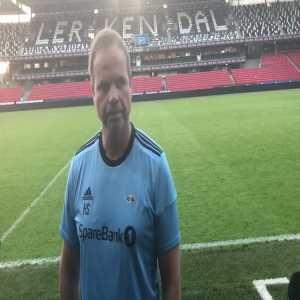 🇩🇰 Rosenborg striker Nicklas Bendtner came off injured with tears in his eyes vs Brann Bergen. 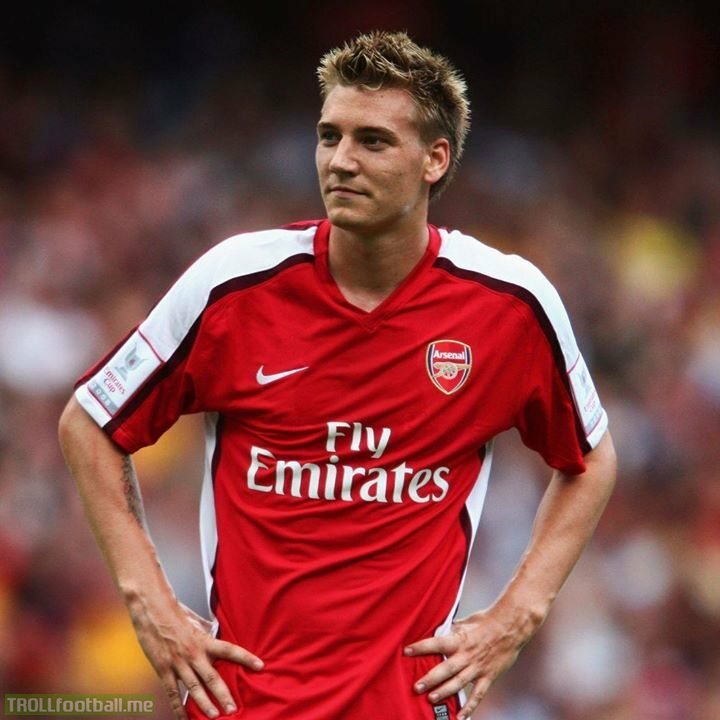 😔 All jokes aside, Lord Bendtner has provided us all with many beautiful moments of laughter and joy. 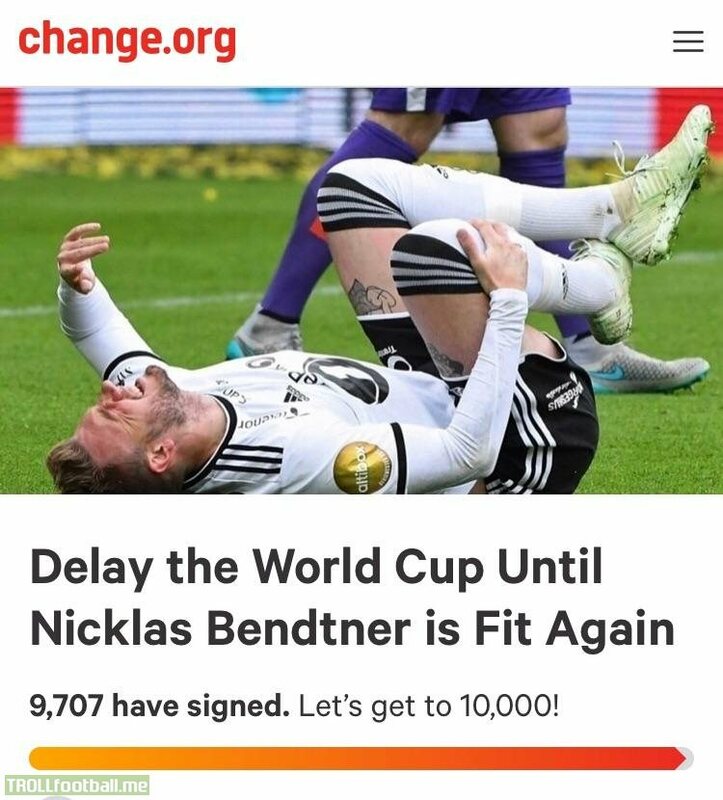 We hope he recovers in time for the World Cup. 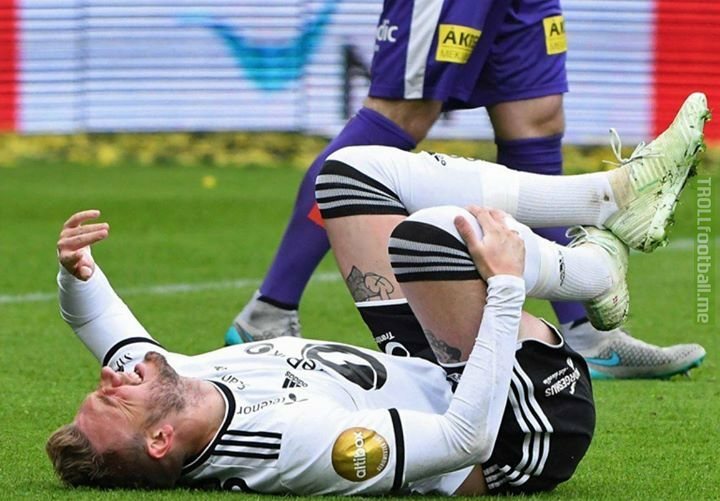 Rosenborgs physiotherapist says it looks like a muscle injury for Nicklas Bendtner. 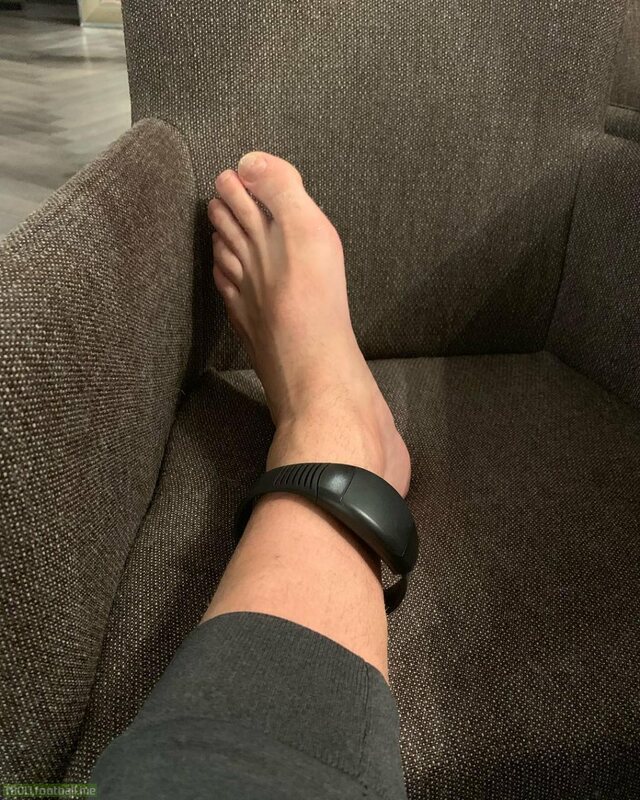 Will be out for 2-3 weeks. 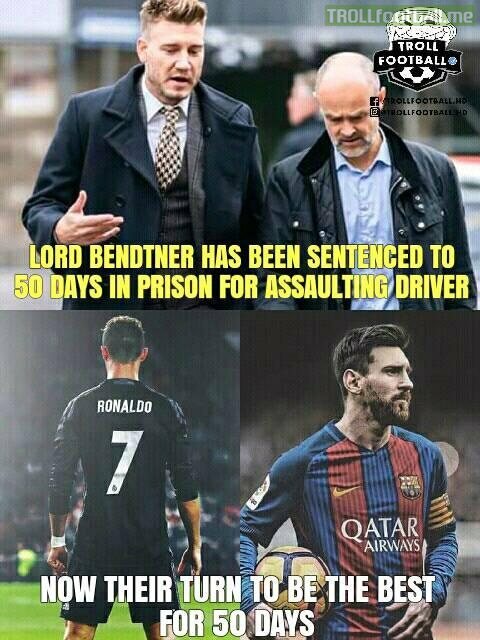 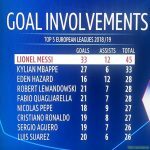 World Cup now in doubt. 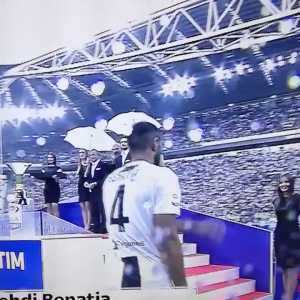 Benatia gets humiliated during the Serie A winners ceremony.